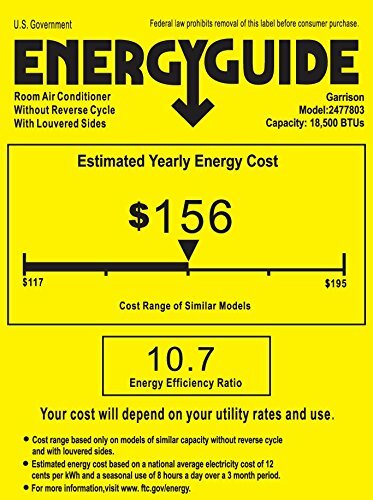 Stay comfortable and cool/heat with the help of the Garrison 18000 BTU Window Air Conditioner. 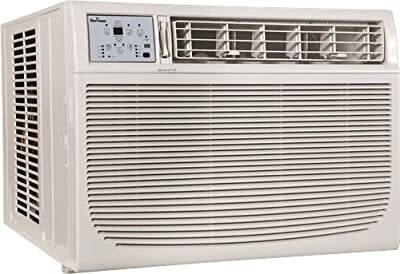 Lightweight and easy to install, this Window Air Conditioner unit keeps your environment cool with 18000 BTUs of cooling/heating power for up to 1000 square feet. It features electronic controls with an easy to read LED display. Make adjustments from anywhere in the room with the handy remote. 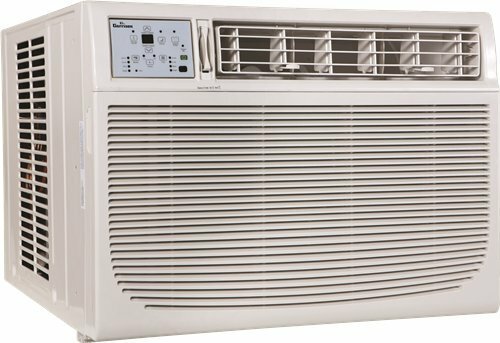 Other features include an air exchange system, 3 speeds, timer and filter check indicator.